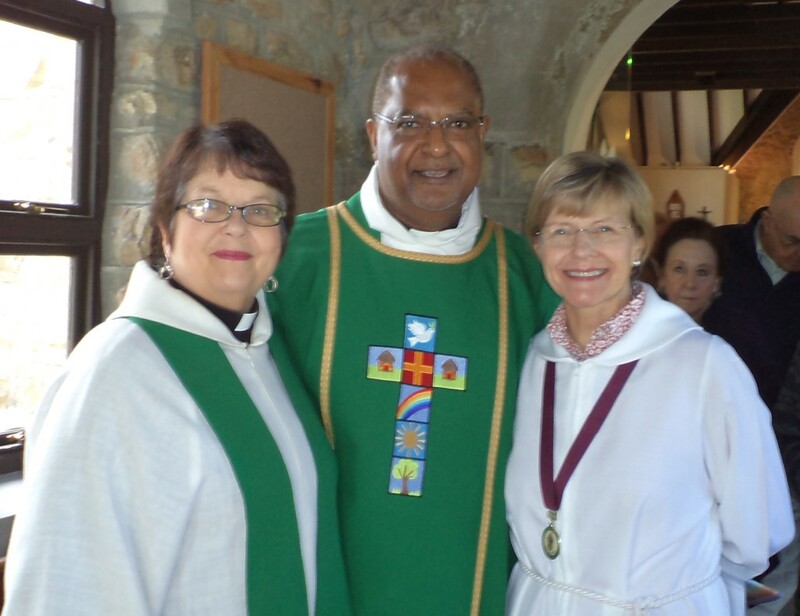 ~ The Church of the Good Shepherd - Protea welcomes you to a community where you will find loving relationships and warm pastoral care. 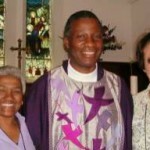 of our Christian life and outreach ministry. 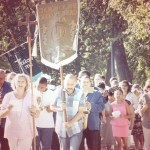 for weddings, funerals and even film shoots. 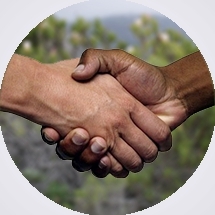 ~ We believe that we strengthen our relationship with God every time we meet together to share friendship, encouragement and the word of God. 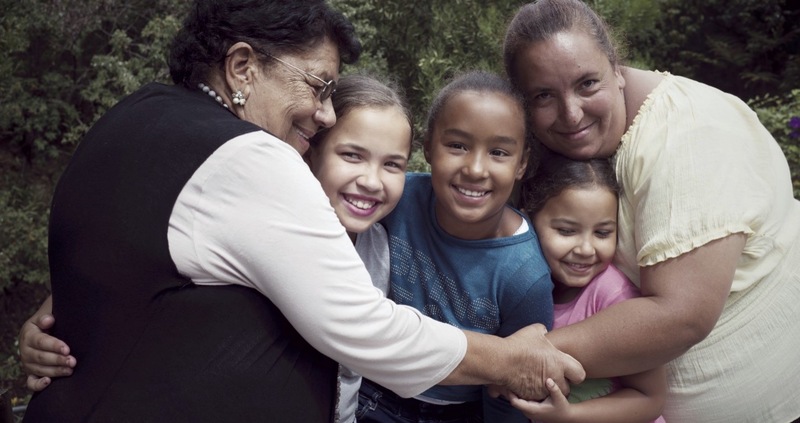 Enjoy our family-friendly services and children's church. 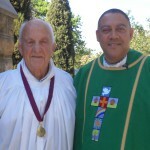 ~ The Church of the Good Shepherd community has members from newborn babies to octogenarians. 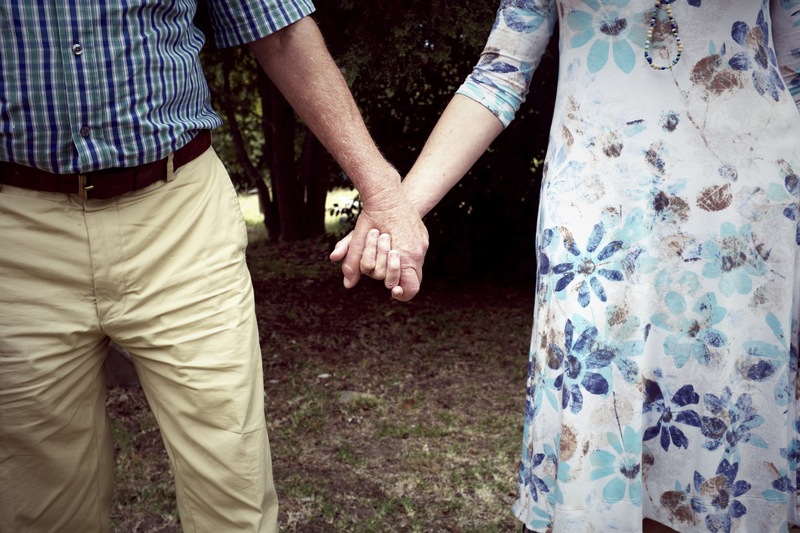 "Love is patient, love is kind..."
~ Our pastoral care team is dedicated to offering love and prayer support to those in our community who are sick, grieving or feeling lonely. 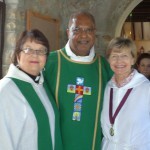 Good Shepherd-Protea is an Anglican Church within the parish of St Saviour’s, Claremont in Cape Town. 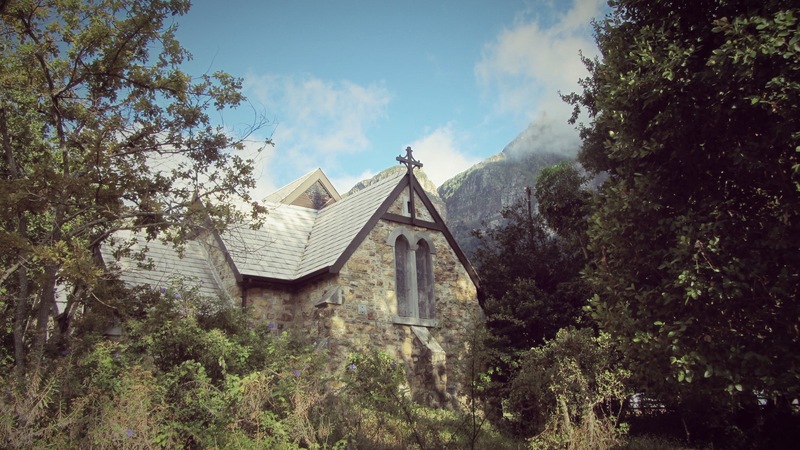 We meet in a 130-year-old stone church on the edge of Kirstenbosch Gardens, Cape Town. 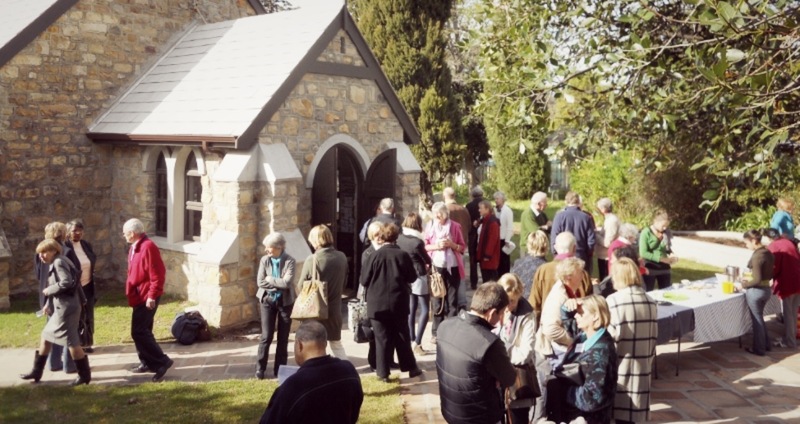 Every Sunday you will find a vibrant community of about 90 worshippers ranging in age from just a few months to over eighty. 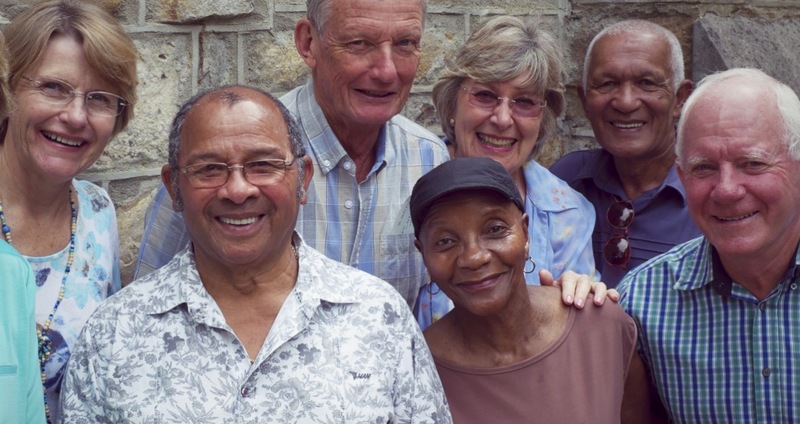 Good Shepherd-Protea is made up of former residents of Protea Village (moved as a result of the Apartheid Group Areas Act) as well as those living in the surrounding areas of Kirstenbosch, Fernwood and Bishopscourt. 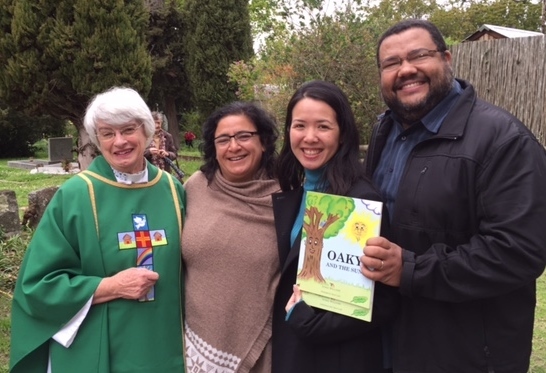 Our musical worship is renowned and our tea and coffee gatherings under the oak trees after services are an important part of our Christian outreach to newcomers. 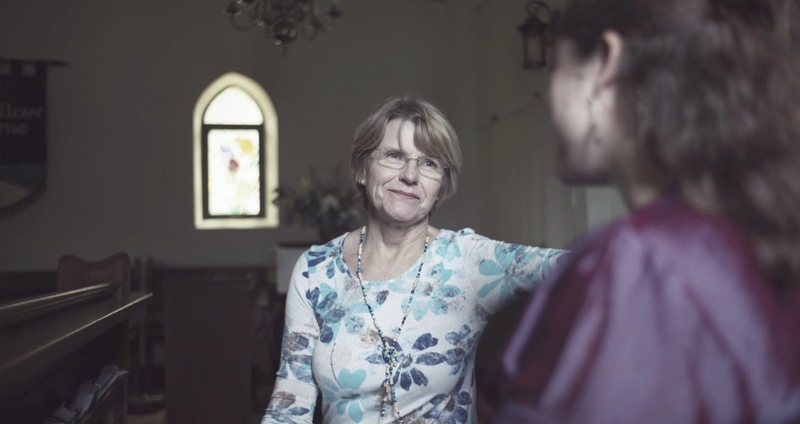 We’re small so you can enjoy a wealth of deep relationships and warm pastoral care within this church family. 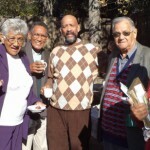 This community gives you opportunity to exercise your God-given gifts within church ministries and the community. 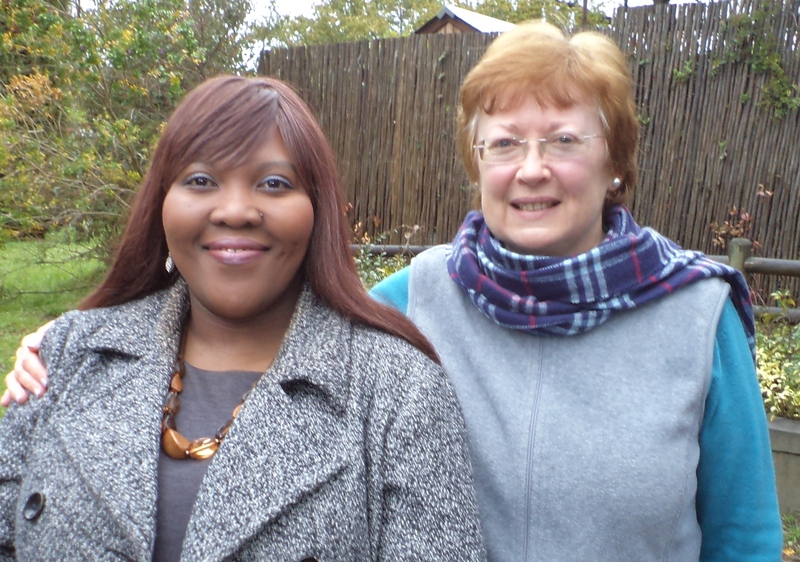 At Good Shepherd-Protea we serve adults and children in vibrant Sunday services. 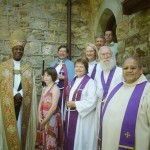 This church extends hands of support towards children, local communities and congregations in other nations. 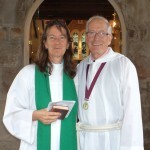 Sunday services are at 9am. 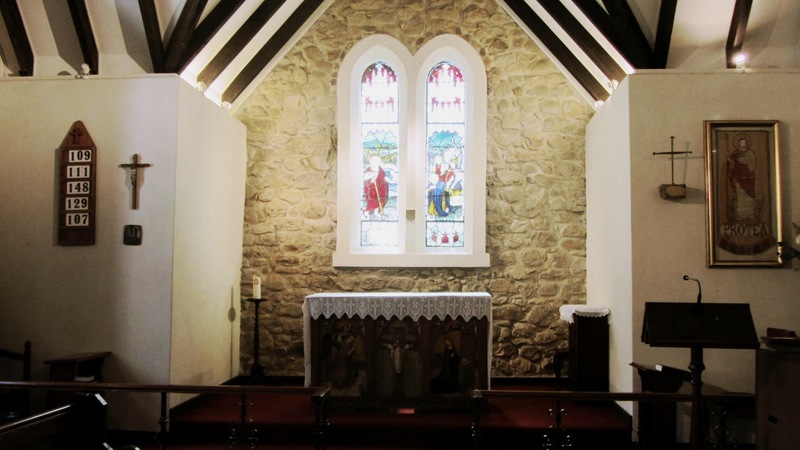 A short Eucharist service is held the first and third Friday of each month at 9am, with morning prayers on the remaining Fridays, also at 9am. 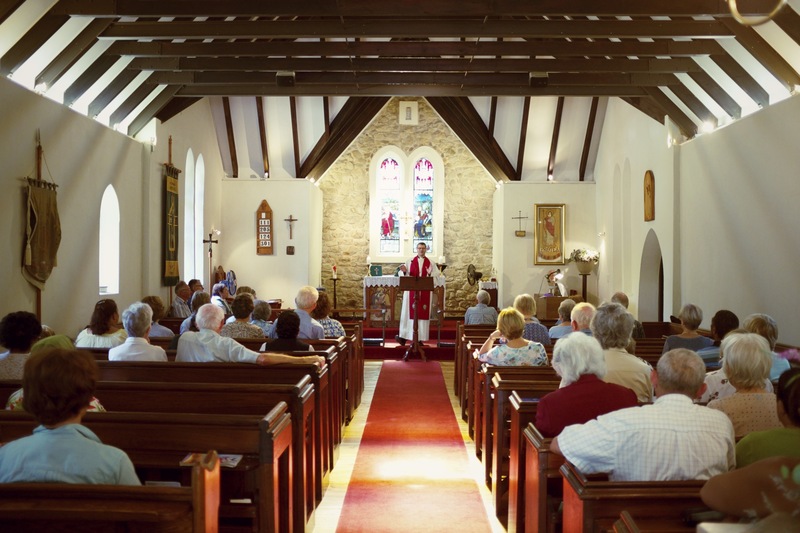 Sunday mornings are an important meeting time for the Church of the Good Shepherd Community. 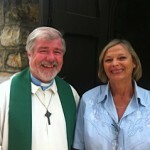 Every Sunday we are led in worship, hear a sermon and then meet for tea under the oak tree outside. 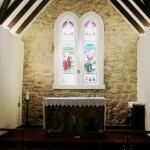 Children’s Church (pre-school to Grade 7) meets between 9am and 11am. 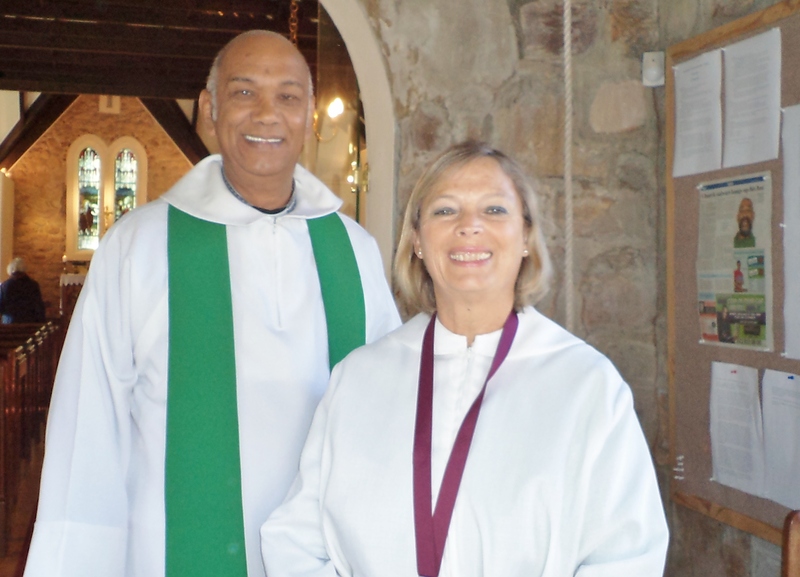 Good Shepherd-Protea is a special venue for weddings, funerals and even film shoots, popular with members and non-members of the regular congregation but subject to arrangement with the priest and wardens. 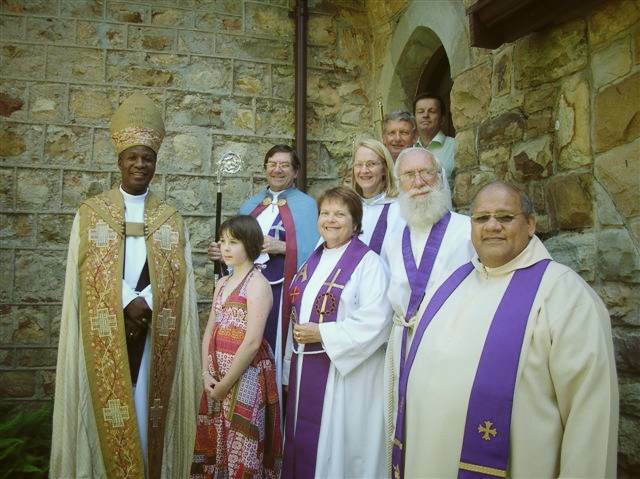 Archbishop Thabo Makgoba and some members of the Cross of Nails. 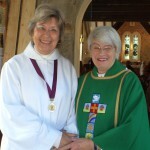 New Lay Minister (and Children’s Church teacher) Melanie Brand warmly thanks Gwen for her mentorship and encouragement. 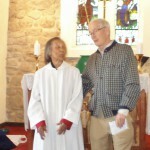 Lay Minister Peter Gordon thanks Gwen for her dedication. 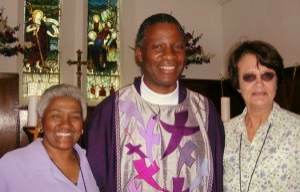 The final talk in our August “Month of Compassion” series was given by Athol Williams, who spoke inspiringly about Read to Rise, the project he and his wife Taryn Lock started to provide books to schools and children who have access to very little reading material. 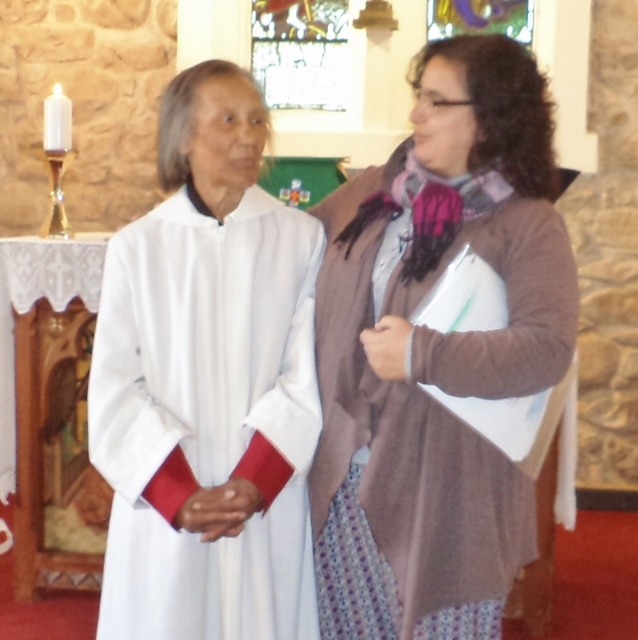 In the picture are (left to right) Rev Nicky Ing, the celebrant at the service, Melanie Brand, who introduced Read to Rise to Good Shepherd, Taryn and Athol. 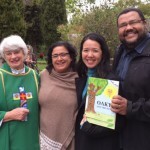 Athol is holding a copy of one of the books that he and Taryn have written, illustrated and had printed to ensure that the children enjoy suitable content that inspires, more than just providing reading entertainment. 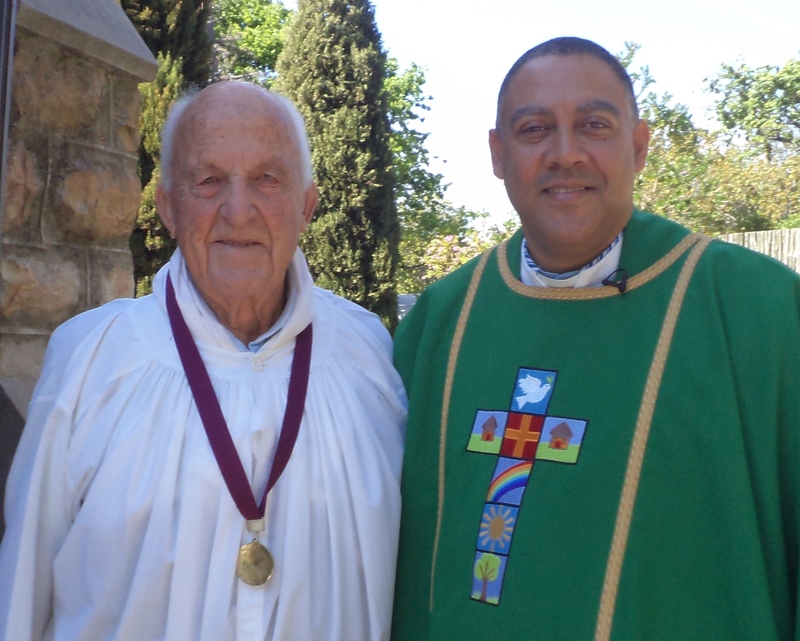 Rev Ashley Petersen with Lay Minister Cecil Knipe. 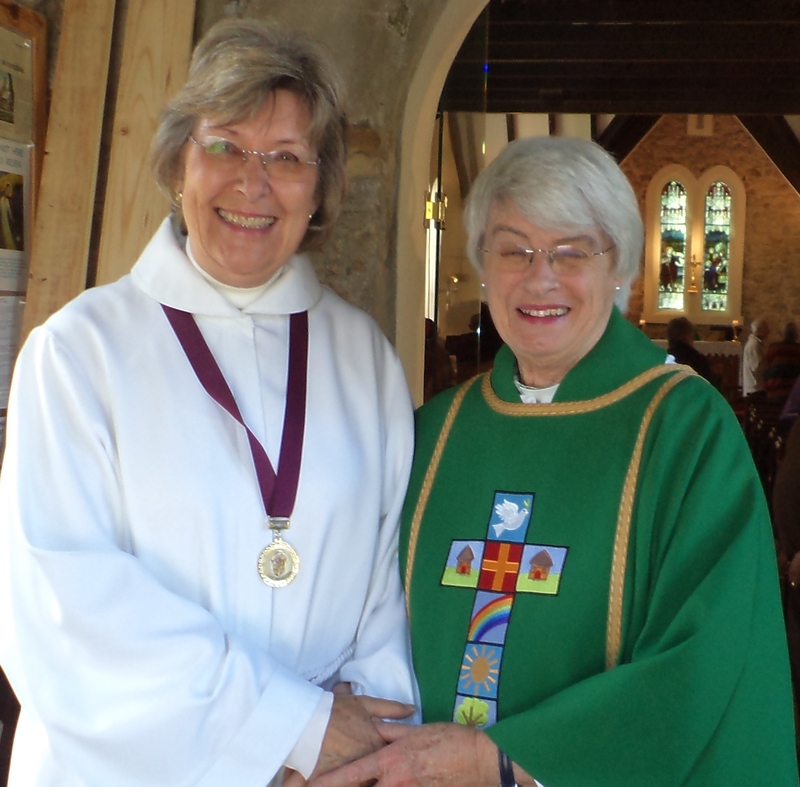 Rev Petersen spoke on the importance of taking care of God’s creation, on Sunday, 6th September, 2015. 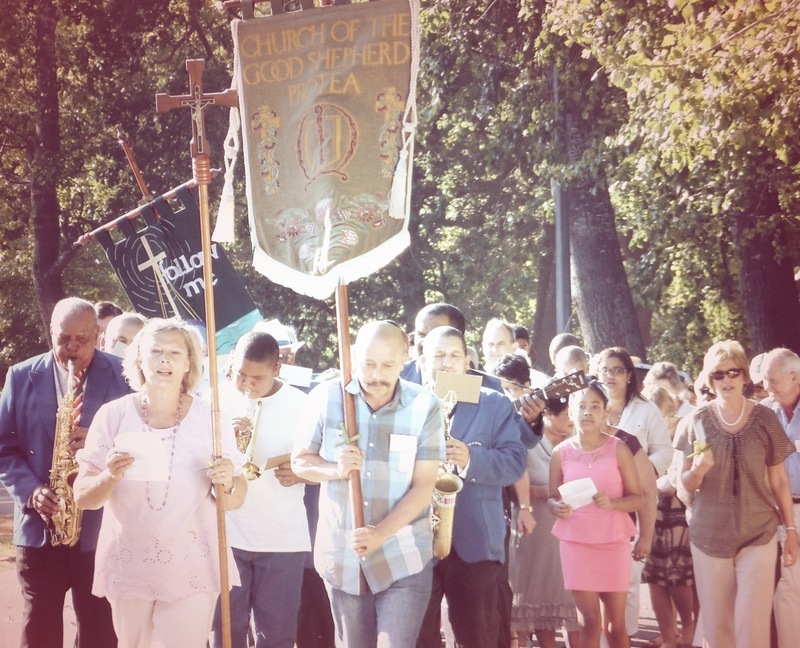 During September we celebrate the Season of Creation. 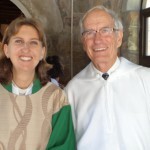 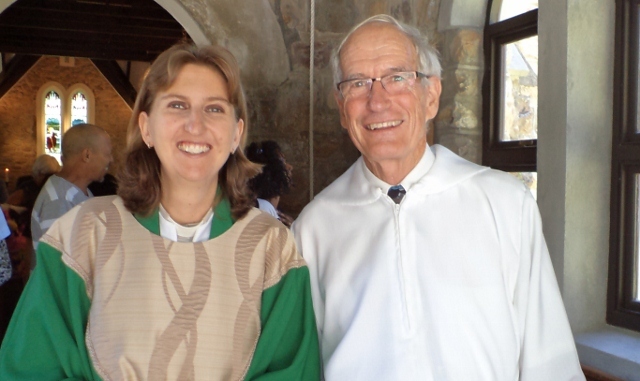 Meet Revd Rachel Mash with Lay Minister Peter Gordon. 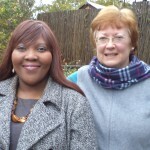 Meet Nodumiso and Good Shepherd website editor, Sharon Dagnin. 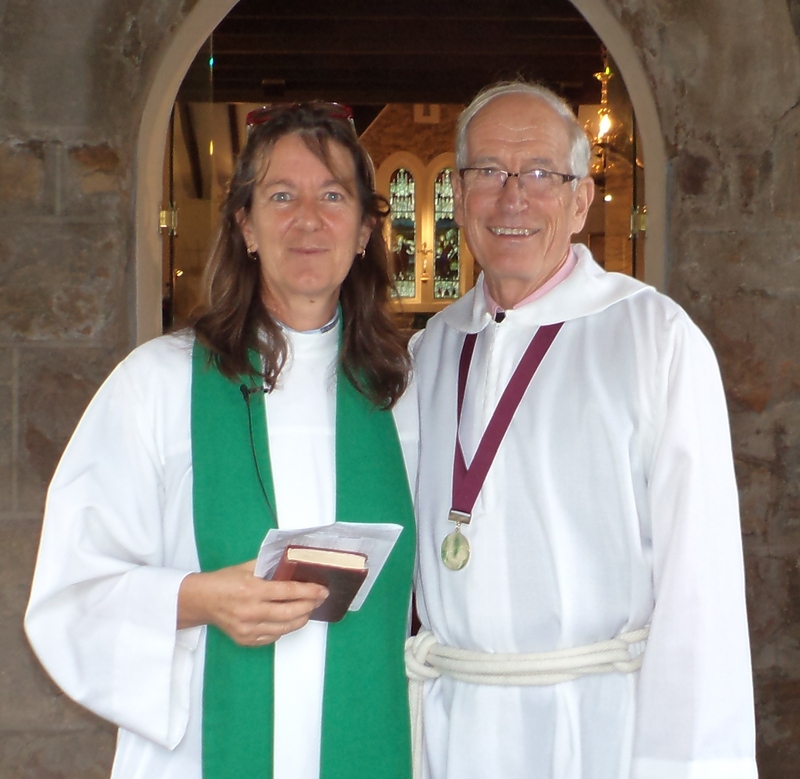 Revd Nicky Ing from St Thomas Church, Rondebosch was our celebrant, and addressed us on women’s issues and Hospice on Sunday, 8th August. 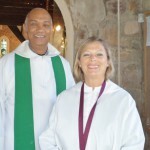 Nicky joined St Thomas’s in 2006 when she relocated to Cape Town from Natal. She has a special ministry to those who are bereaved, leads regular Quiet Mornings and does many pastoral visits every week! 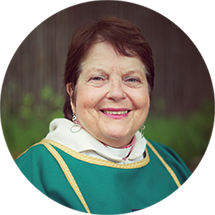 This year she will celebrate the she celebrates the 15th anniversary of her ordination. 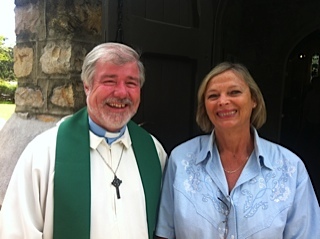 Rev Charles Lange from Missions to Seafarers (seen here with Lay Minister Isabelle Langford) kept us enthralled with his insight into the difficult lives of seamen, including a dramatic story of his own. 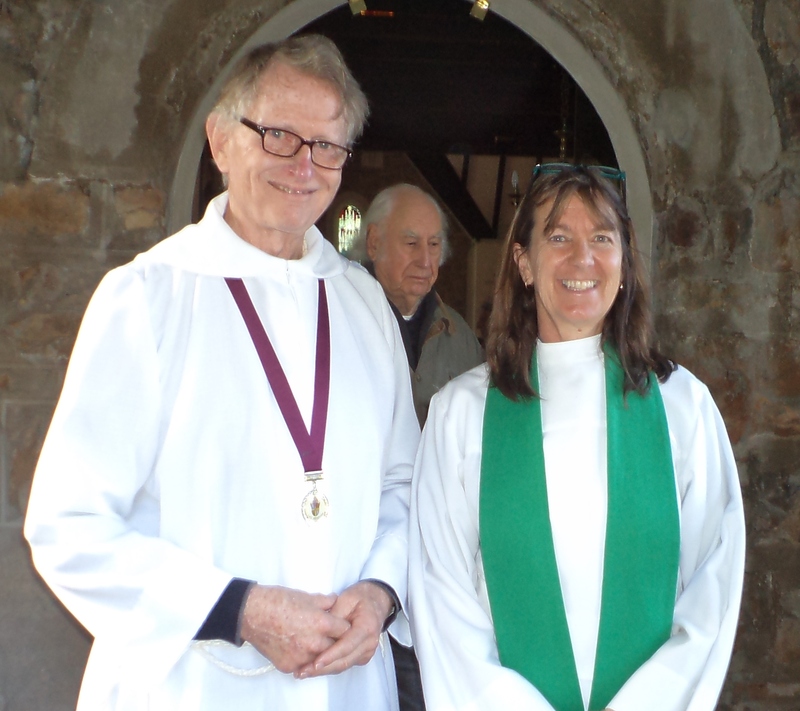 Jenny Wilson and Jeanette Halls (Cross of Nails), Father John Dyers (who preached on Sunday, 7th June and will be filling in during Revd Jo Tyers’ convalescence), Melvyn Williams, Herbie Halls (Jeannette’s husband), and Hazel Williams enjoying tea and chat after service on 7th June. 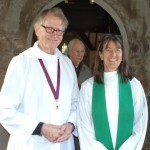 Revd Sharon Davis – seen here with lay minister and church warden, Peter Gordon – preached at Good Shepherd on 11th and 25th January while Revd Jo Tyers was on sabbatical.